dig the scene man. 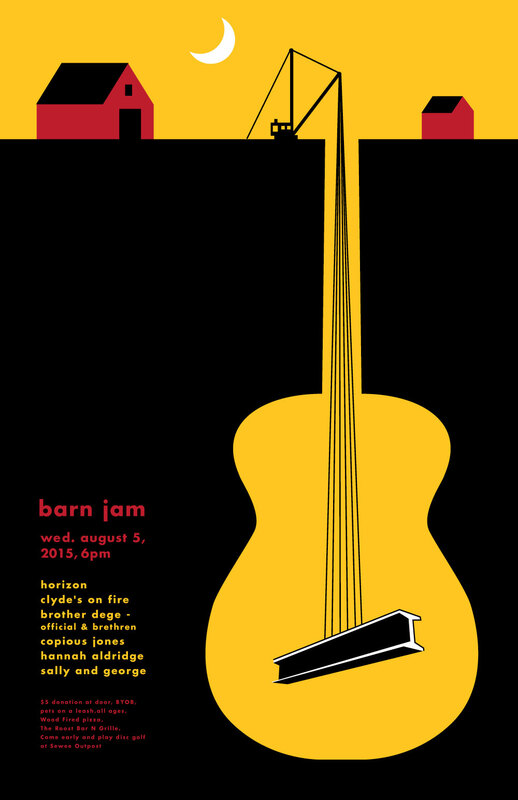 get out to the barn jam. right on cool cats. right on.